Peak State Properties- Our Communities! The town of Keystone is located right under Keystone Resort and offers unique cabins and houses with ski in and ski out access. 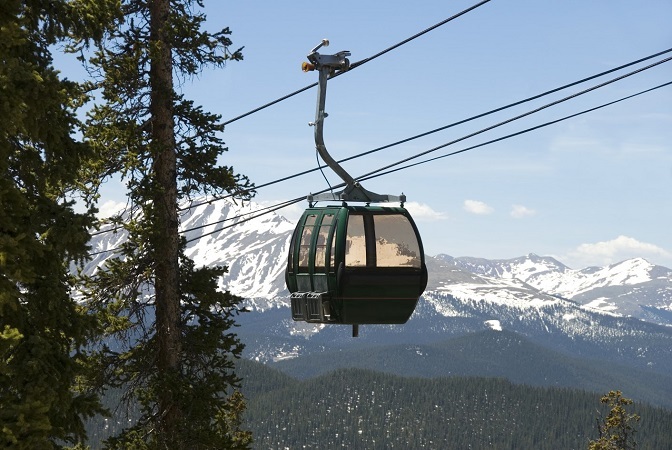 Keystone is also close to the historic mountain town of Montezuma and Arapahoe Basin Ski Area, which was the first founded ski area in Summit County beginning in 1946. 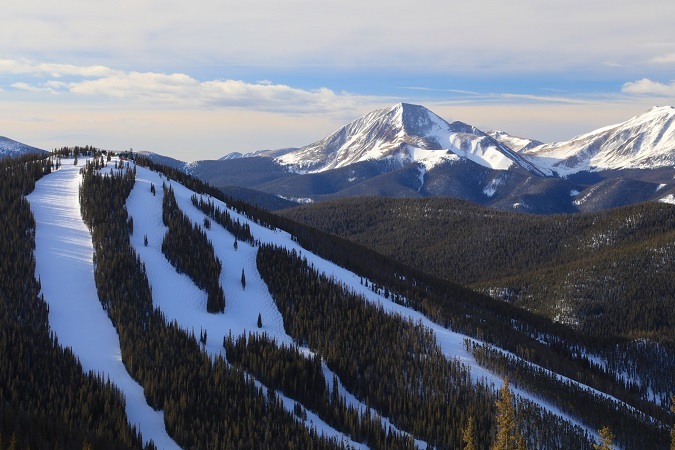 Keystone ski area opened in 1970 and is a great hub for families and skiers and snowboarders alike. Keystone Resort boasts the best terrain park in the county and offers over 3,000 acres of skiable terrain. Keystone also has a variety of activities that are easily accessible from Kidtopia for the little ones, to summer events and concerts in River Run and Warren station. There are a lot of restaurants and dining options that range from casual to more elegant. 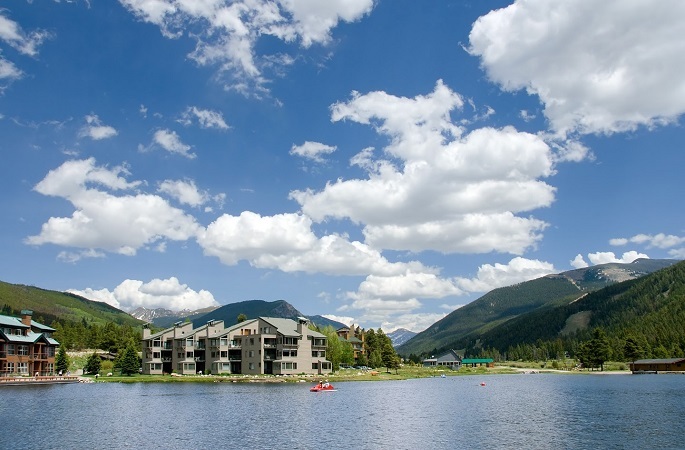 There are condominiums, single family homes and land purchase options available all throughout Keystone in a variety of locations close to the resort. Sign up with Peak State Realty and get unlimited access to details about Summit and Park Counties MLS® listings and to be included in our monthly newsletter that includes home buying tips and tricks in addition to current market statistics for Summit and Park Counties. Peak State Properties is a brokerage firm focused on one thing: YOU and finding you the home of your dreams. © 2018, Peak State Properties. All Rights Reserved.